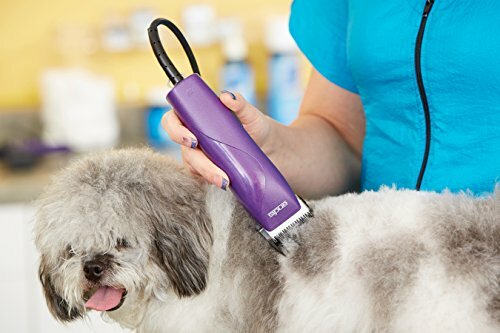 Quiet operation for pet comfort. 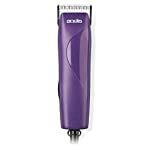 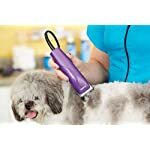 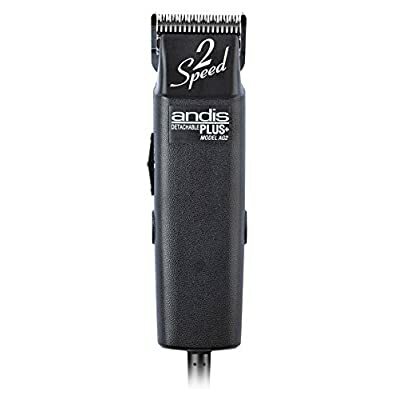 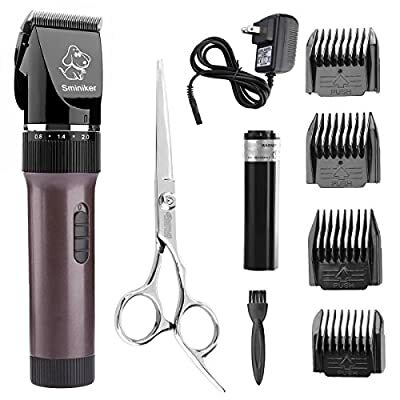 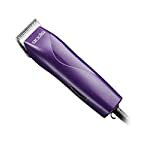 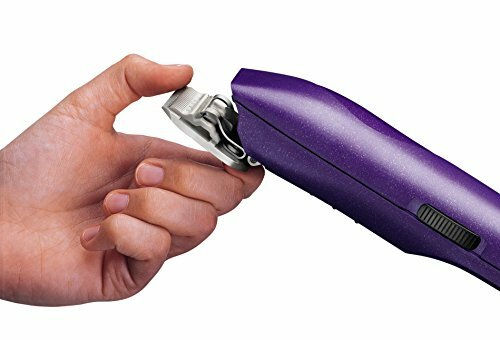 Powerful rotary motor clipper kit for grooming dogs with heavy coats. 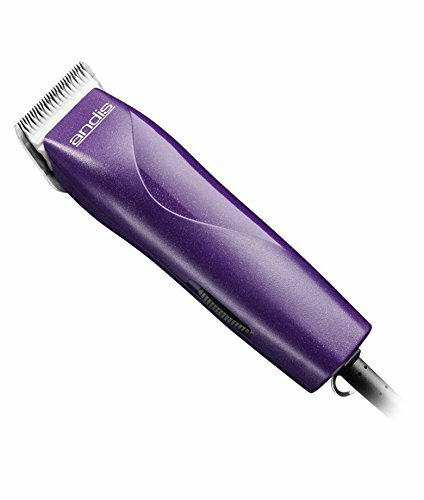 Detachable ceramic blade runs cooler and stays sharper. 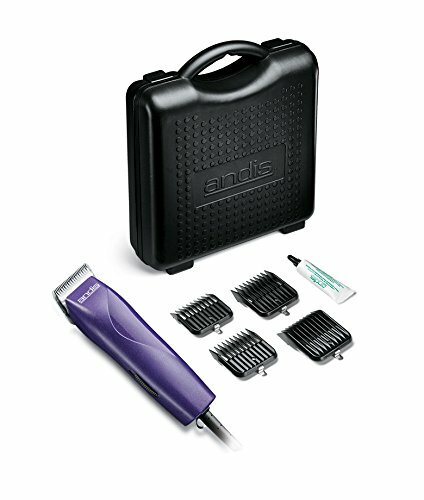 Built to withstand years of use. Break-resistant housing and 12′ heavy-duty cord. 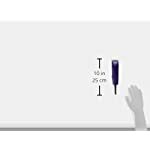 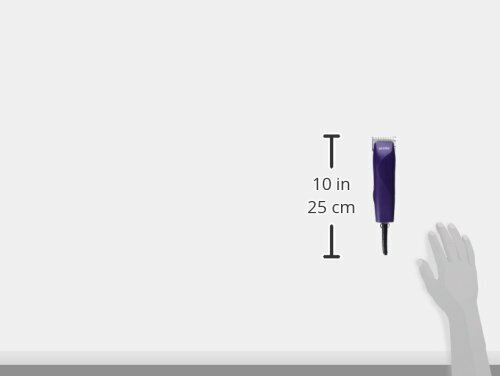 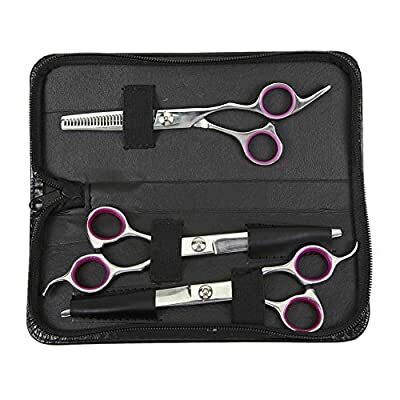 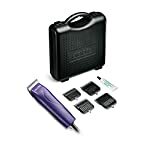 Kit includes durable hard storage case and 4 attachment combs sizes 1/8″, 1/4″, 3/8″, 1/2″ for longer cutting lengths.